Release date: December 3, 1998. Good news in the galaxy. 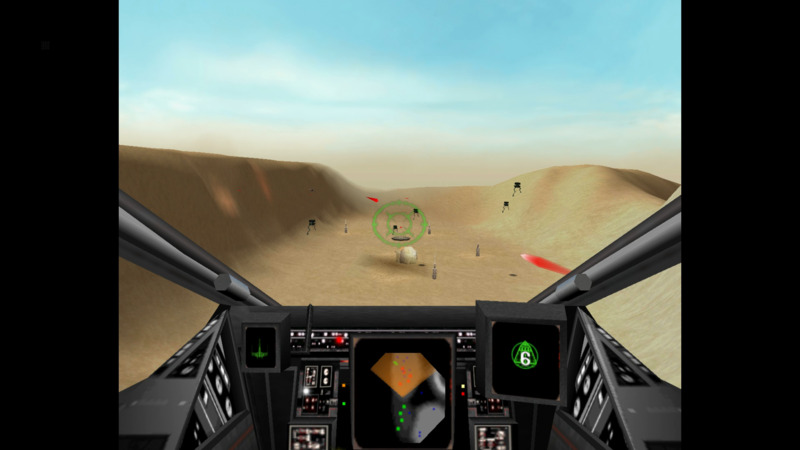 Luke Skywalker, with the help of Wedge Antilles, blew up the "Star of Death". But it´s not time for celebrations. A mighty empire gathers strength for a crushing blow to the forces of the insurgents. 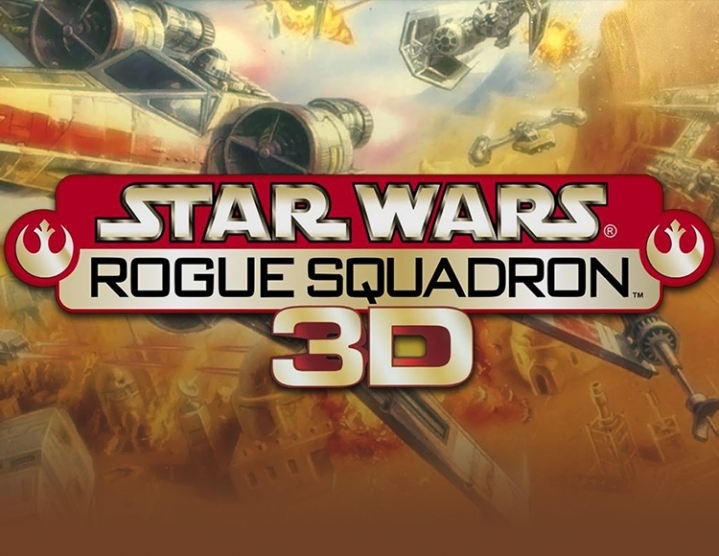 To save the Resistance from the destruction by the Empire, Luke Skywalker and Wedge Antilles create the Rogue Squadron, a group of twelve fighting Ace pilots. 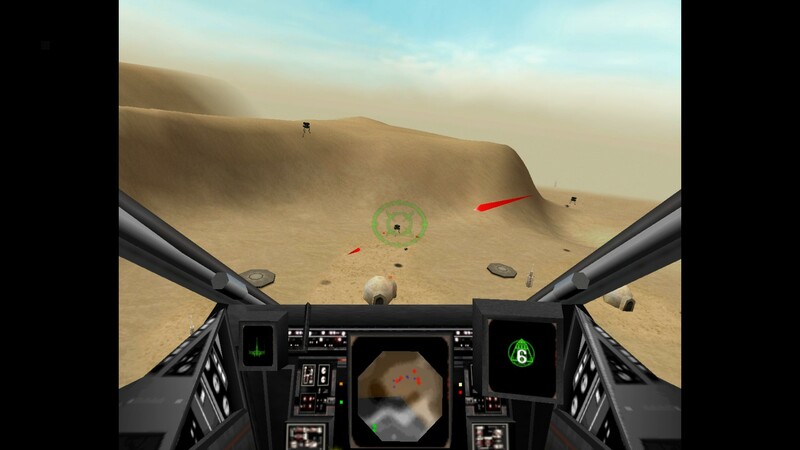 You will go into battle as Luke Skywalker and take part in intense battles, reconnaissance missions and other military operations. 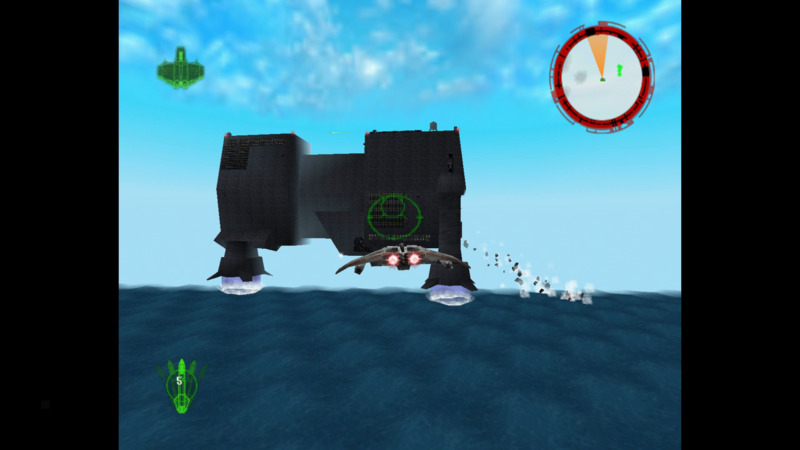 Features: Battle with the Galactic Empire on fighters like X, Y, A, V and speedsters. 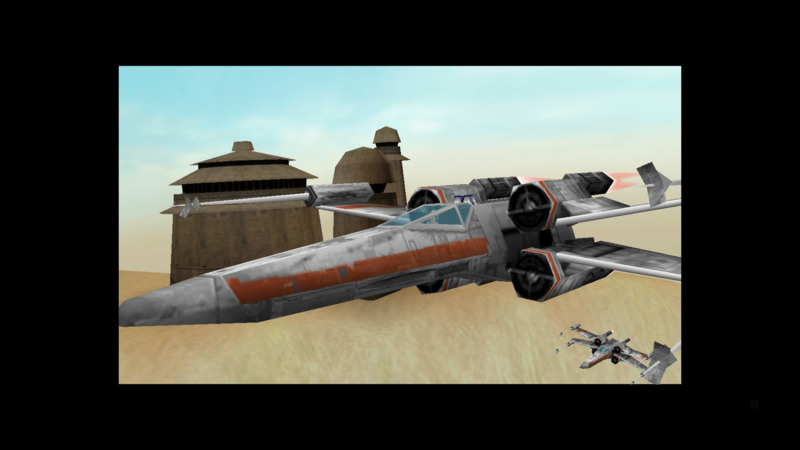 Prove that you have the best Imperial troops on your teeth, including AT-AT, AT-STs, TIE fighters and much more. Experience your pilot´s abilities in incredible conditions: over water, in canyons, desert and volcanic regions. 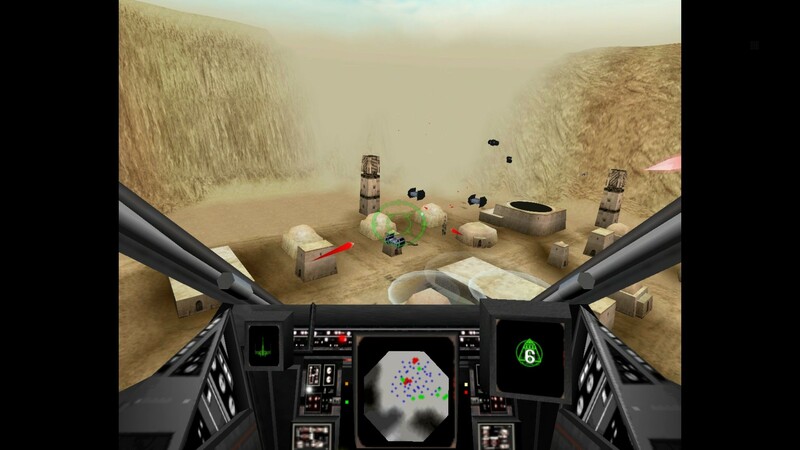 Three-dimensional graphics with excellent visual effects: lightning, rays of blasters, etc. The module receiving payment Z - PAYMENT casino masvet etc. .